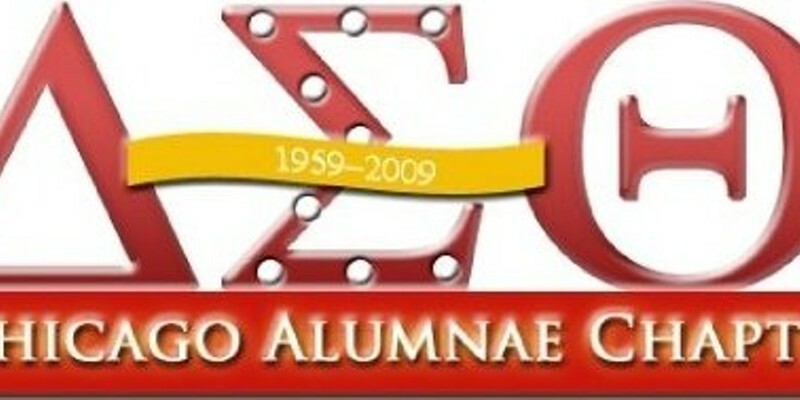 5/22 — Free International Awareness Festival at D'Estee Inc.
On Sat 5/22 from 2 to 5 PM, the Chicago alumnae chapter of the Delta Sigma Theta sorority hosts a free International Awareness Festival at D'Estee Inc. (4525 S. King). Tonight from 6 to 10 PM, the arts group Fresh Mint Media hosts "Art Relief: Help for Haiti," a benefit for UNICEF's Haiti relief work, at Creative Studio Space (2941 W. Belmont). A silent auction curated by Samantha Haring features paintings, sculpture, photos, and other works made by more than 30 visual artists, including School of the Art Institute faculty and students and members of the Des Plaines Art Guild and Des Plaines Camera Club. 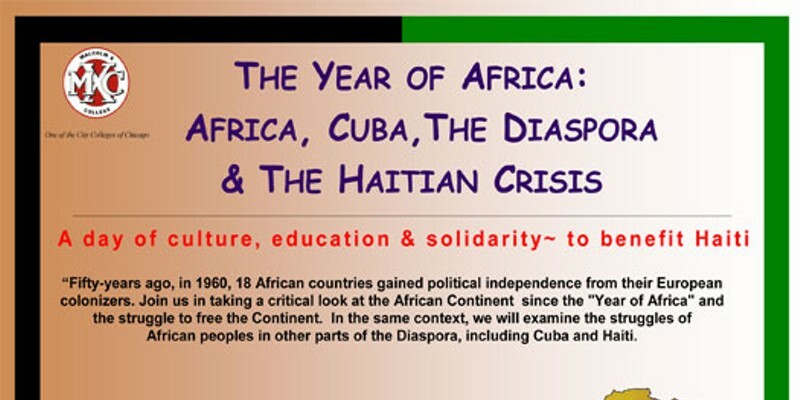 On Sat 4/17 from 9 AM to 4 PM, the Bruce K. Hayden Center for the Performing Arts (1900 W. Van Buren) at Malcolm X College hosts the education and culture event "The Year of Africa: Africa, Cuba, the Diaspora, and the Haitian Crisis," with proceeds benefiting ongoing relief efforts in Haiti. Activities include a 9 AM dance class, a 9:45 AM community drum circle, and a silent auction. Tomorrow from 5:30 to 7:30 PM, the real estate agency Century 21 S.G.R. 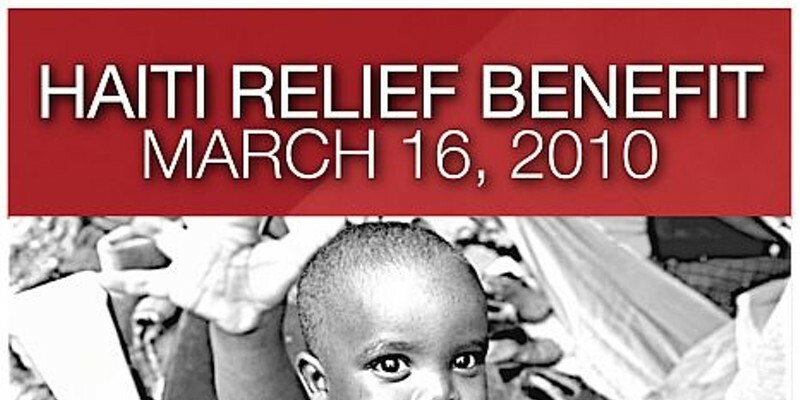 Inc. hosts a Haiti relief benefit at its property at 1254 W. Jackson. Admission is $5 and includes a raffle with prizes donated by West Loop businesses, hors d'oeuvres, and cocktails. 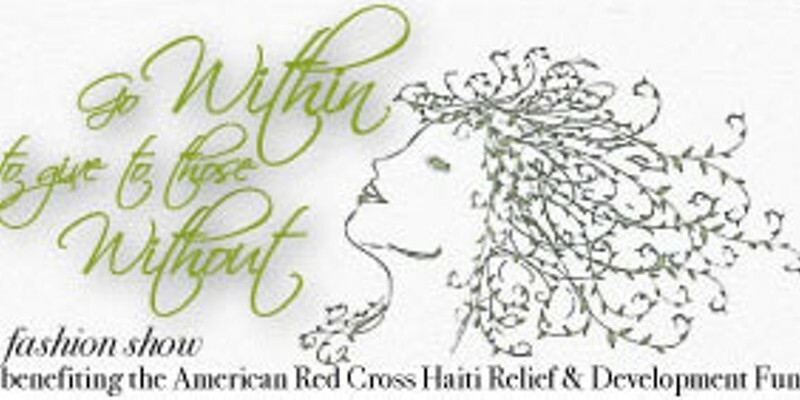 Tonight from 7 to 10 PM, Studio Within Salon/Spa hosts "Go Within to Give to Those Without" — a fashion show and benefit for the American Red Cross's Haiti relief efforts — at Architectural Artifacts (4325 N. Ravenswood). 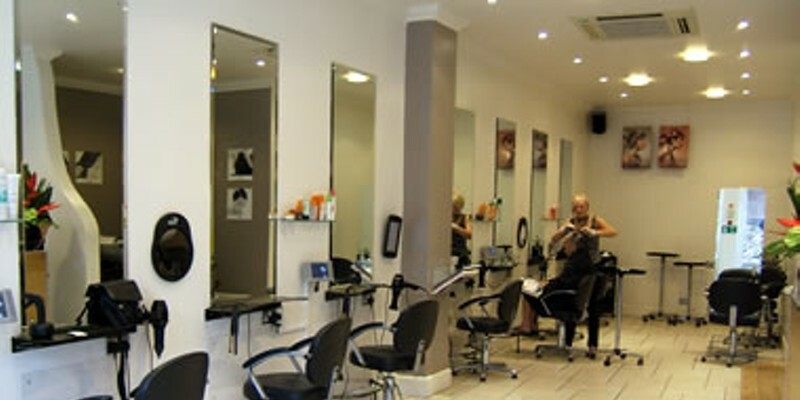 The event includes a cocktail hour with passed food and a silent auction, and a free Studio Within haircut. 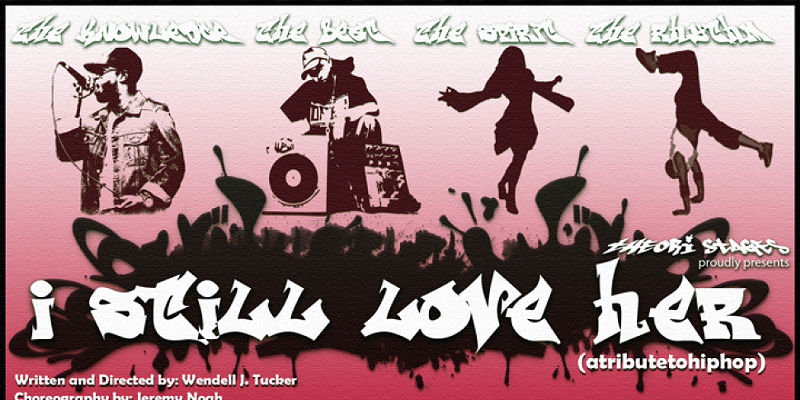 All proceeds from Theori Media's Fri 2/26 performance of Wendell J. Tucker's "sociological musical" I Still Love H.E.R. 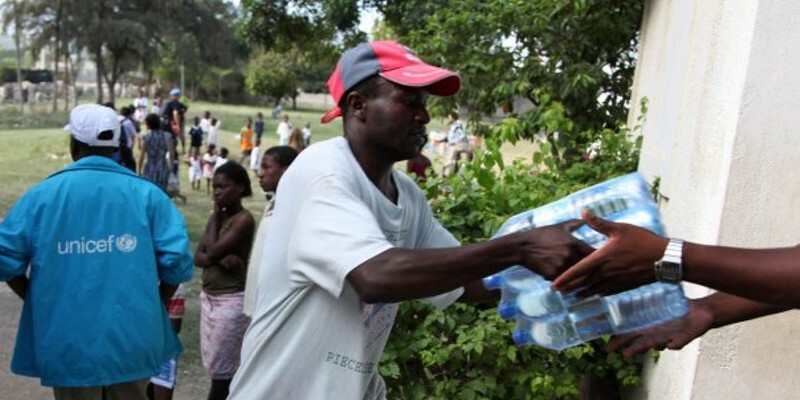 (atributetohiphop) will benefit Haiti relief work undertaken by Wyclef Jean's Yele Haiti. On Sun 2/7, the proceeds of all haircut sales at Art + Science Salon's three locations will go to Little by Little, a nonprofit organization that carries out health care and nutrition programs, sustainability initiatives, and other projects in Haiti. The locations and hours are 1971 N. Halsted, 10 AM-5 PM (312-787-4247); 1552 N. Milwaukee, 9 AM-6 PM (773-227-4247); and 811 Church in Evanston, 9 AM-6 PM (847-864-4247). 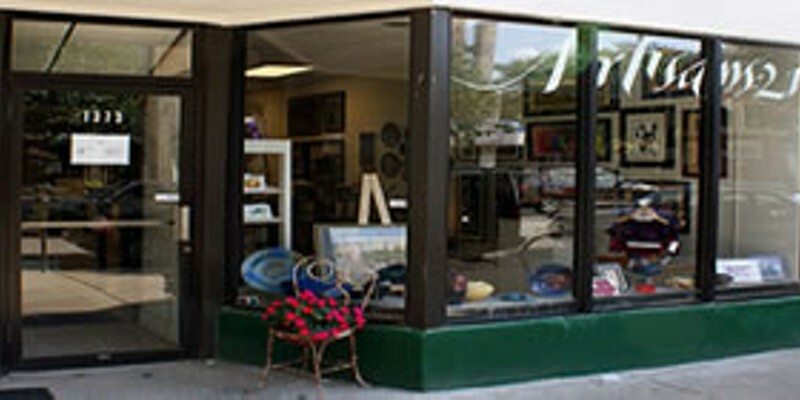 On Sat 2/6 from 10 AM to 7 PM, Hude Park's Artisans 21 Gallery (1373 E. 53rd) holds a free benefit for Haiti. Ten percent of sales from pottery, jewelry, woven goods, and other items— along with all proceeds generated from raffle sales (tickets are $5 each)— will go to the humanitarian organization CARE, which has been distributing food and other supplies to earthquake victims. 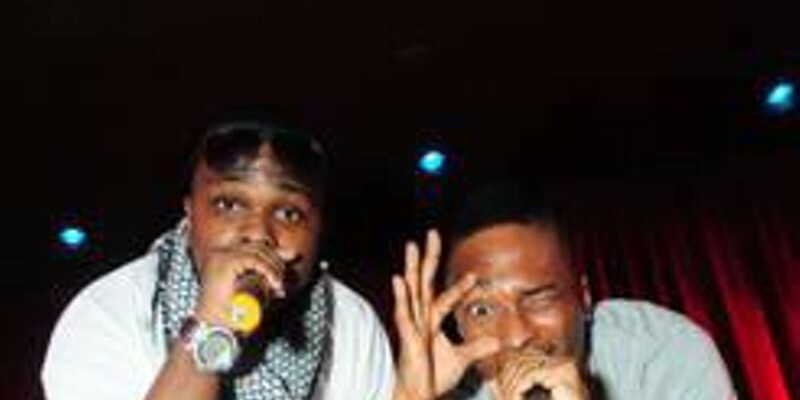 2/4 — Unite 4 Haiti Benefit at LaSalle Power Co.
Tonight LaSalle Power Co. (500 N. LaSalle) hosts the Unite 4 Haiti Benefit from 6 to 10 PM, with all proceeds going to Doctors Without Borders. The designers of this Threadless T-shirt (which reads "Men anpil chay pa lou," a Haitian proverb that means "Many hands make the load lighter") are donating all proceeds to the American Red Cross Haiti Relief and Development Fund. As of January 25, they'd collected $70,000; men's, women's, and kids' sizes are still available.